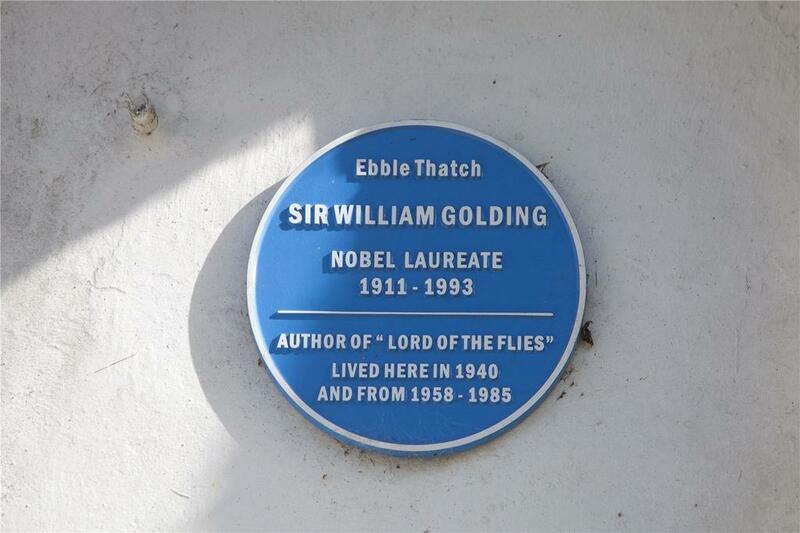 Located in the village of Bowerchalke, near Salisbury, enchanting Ebble Thatch was once home to Sir William Golding, author of Lord of the Flies (note the Blue Plaque), who lived here in 1940 and between 1958 and 1985. It was here that he met his fellow villager, the scientist James Lovelock CH, CBE, FRS. Golding sold the house in 1985 on deciding to move to a Georgian mansion in Cornwall. 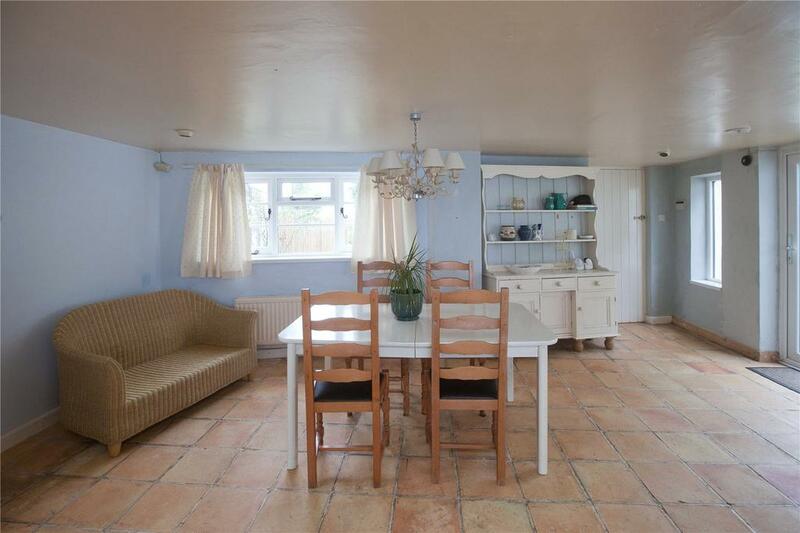 With an extensive ground floor and five bedrooms, it’s in need of some modernisation. It also boasts two bathrooms, five reception rooms including a conservatory, a cosy snug and a separate annexe within the cottage’s grounds. 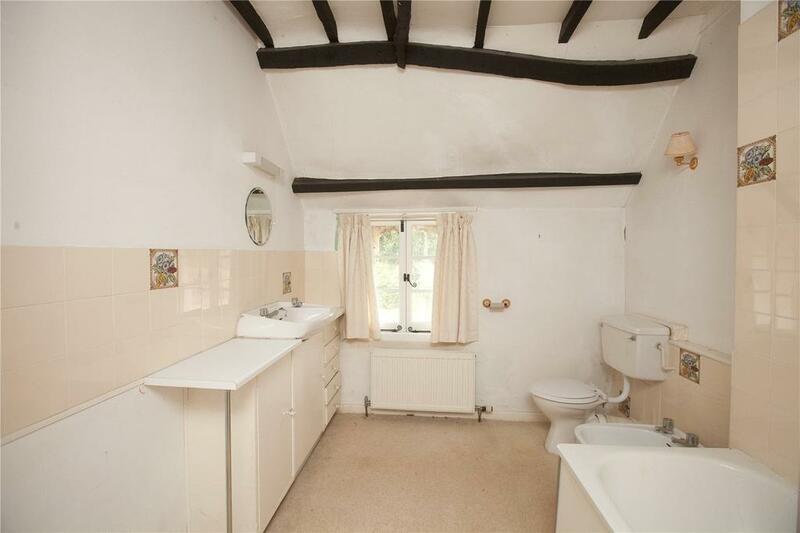 The one-bedroom annexe cottage at the end of the garden is more up to date, with underfloor heating and a garden room. 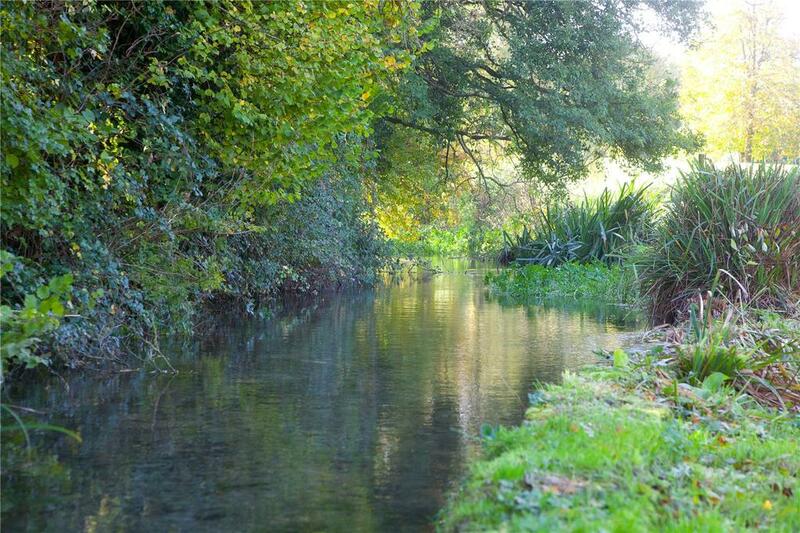 Surrounding both are charming gardens, with extensive lawns, flowerbeds and hedgerows, all flanked by a babbling stream, part of the River Ebble. The garden in The Paper Men was inspired by Golding’s garden at Ebble Thatch. Rick Tucker appears at the end of the novel at the bottom of this garden. 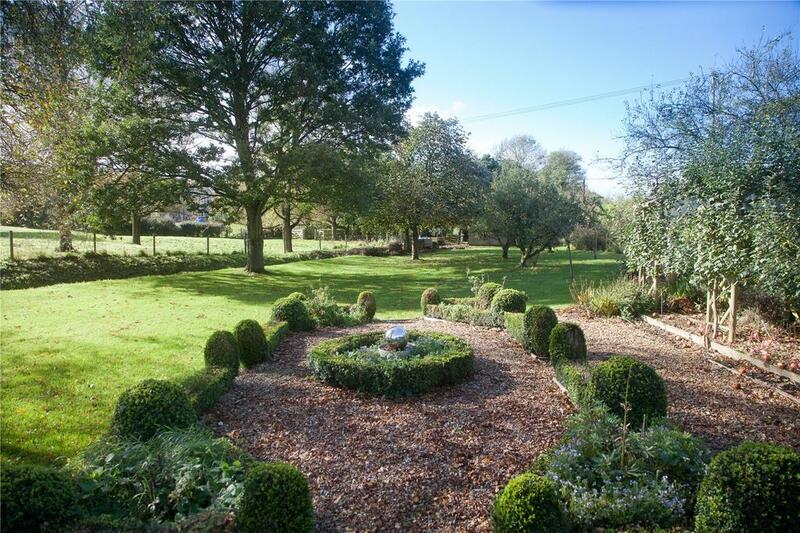 Located on a quiet country lane, Ebble Thatch is surrounded by the beautiful countryside of the Cranbourne Chase Area of Outstanding Natural Beauty, just nine miles from the cathedral city of Salisbury. 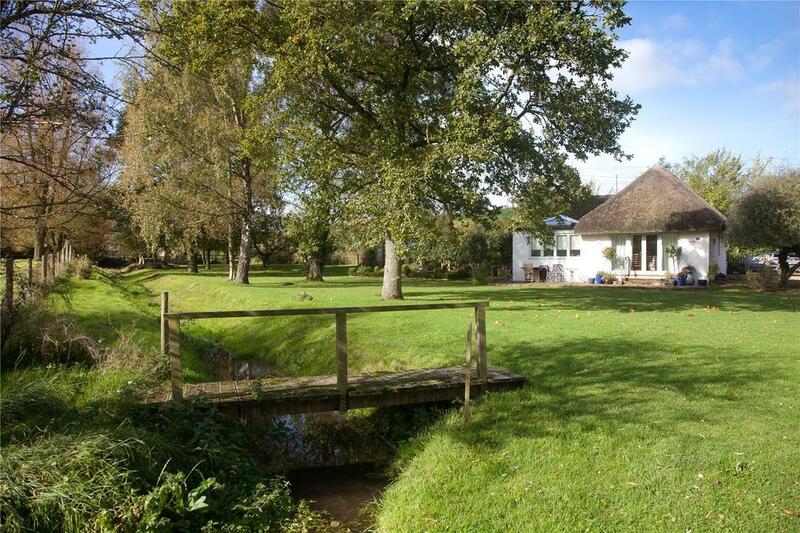 Ebble Thatch is on the market with Strutt & Parker and a guide price of £795,000 – see more details and pictures.